Ahead of their debut full-length album set for release on March 29th, three-piece Los Angeles act La Bouquet, have given us first spin on their lead single. 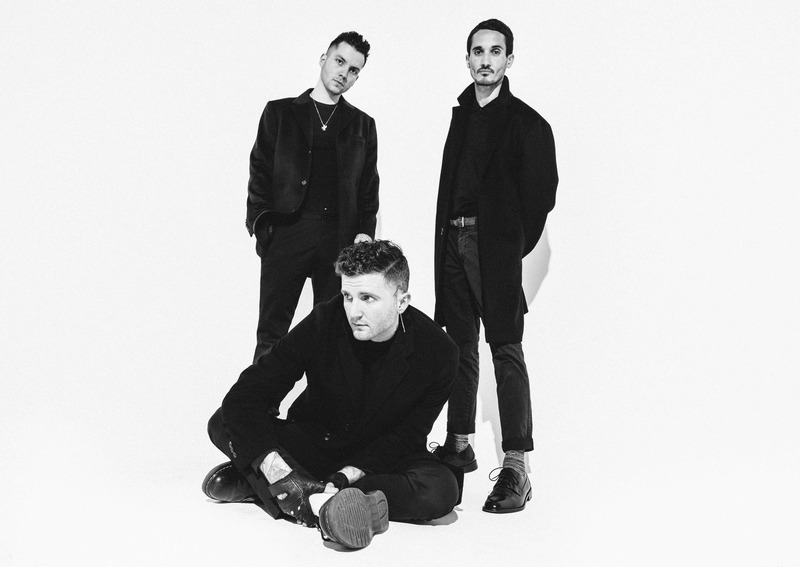 Consisting of Bryan Sammis (formerly of The Neighbourhood), Jake Lopez and Drew Bruchs - the guys have steadily gained acclaim for their homegrown brand of bedroom-rattling shoegaze R&B and crisp production. Their debut single is an 80's inspired disco-infused melancholic number 'Sad People Dancing'.